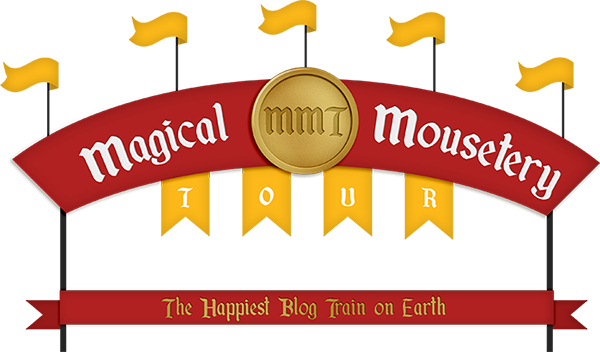 The next Magical Mousetery Tour departs in just 4 short days, we hope you’ll join us for a blog hop full of spooky treats departing October 1st! Marne is a brand new contributor to the Magical Mousetery Tour, you’ll be able to read all about her and her designs once our Contributing Designer Area is complete on the blog. Learn a little more about Heather and what inspires her by taking a peek at her feature from the last designer reveal here on the Mousetery Tour, just click here. See you tomorrow for another sneak peek from another two of our wonderful contributing designers!